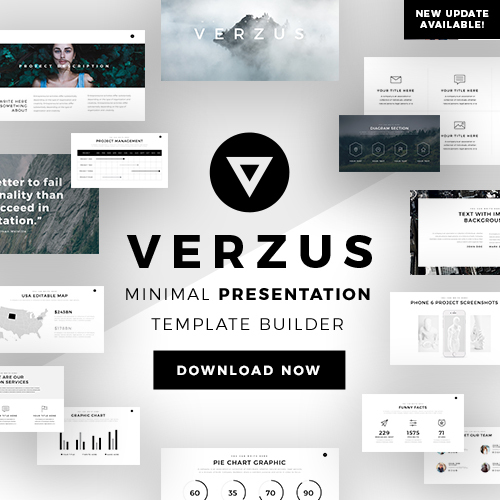 This Everest Presentation Template is a stylish yet professional template that will help you inspire and captivate your audience. 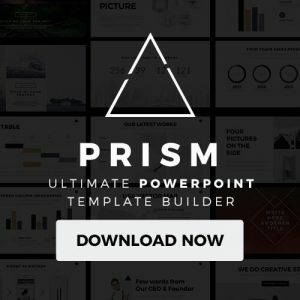 This template has a minimalist slide layout that gives your presentation the right amount of style and design without going overboard. 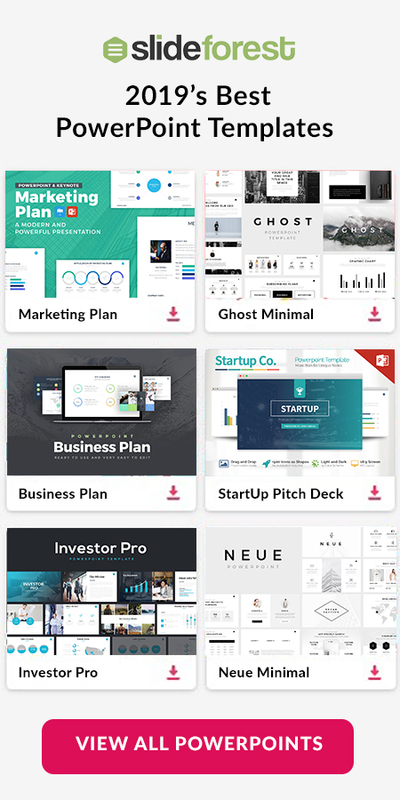 Everest Presentation Template is composed of easy to use and customizable slides that allow you to personalize each slide as you like by changing the color, font, and size of each one. So no matter your need or preference, this template has all the tools that best fit your presentation. In addition, the Everest Presentation Template allows you to insert graphics such as charts, tables, and diagrams to better display your information and content in a unique and creative manner. You also have the ability to split and divide your information into several columns within the same slide. This feature is perfect if you are wanting to display all the services your company has to offer or all the benefits your business provides. This professional Everest Presentation Template is absolutely free and can be used through Microsoft Powerpoint. So no matter if you are doing a college presentation or a business presentation, this template will help make your next presentation memorable and unforgettable.